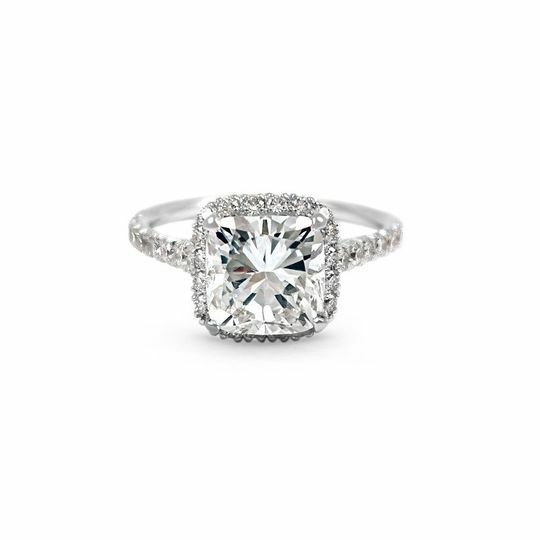 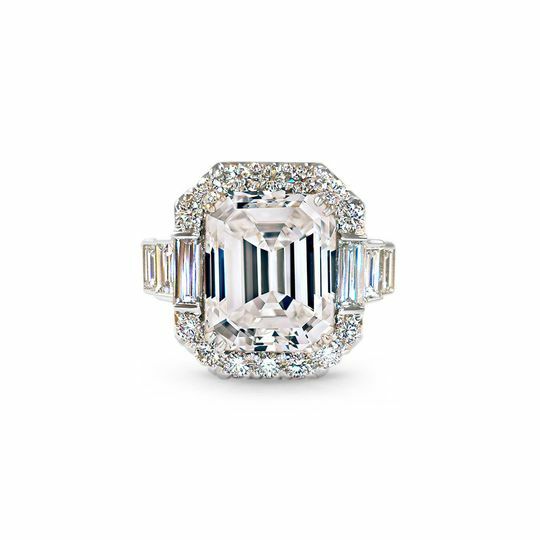 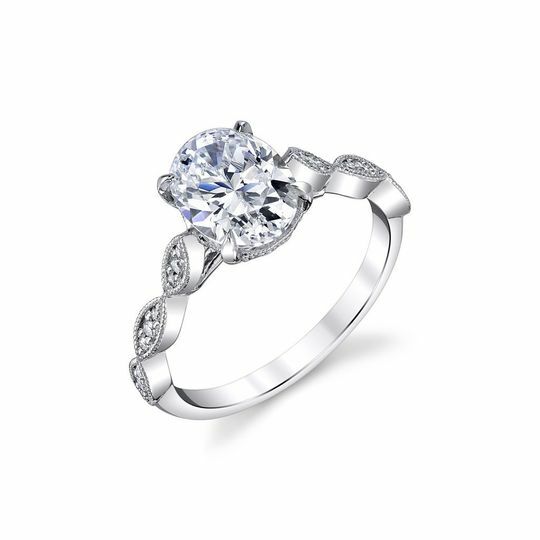 Scout Mandolin is a luxury brand that makes custom one of a kind engagement rings, wedding bands and fine jewelry. 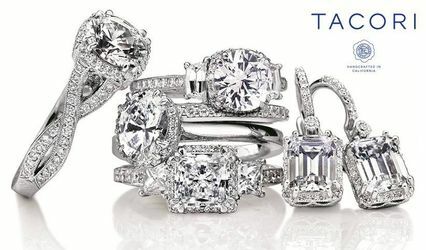 We take the guess-work out of engagement ring shopping by creating a one-of-a-kind ring for your one-of-a-kind love. 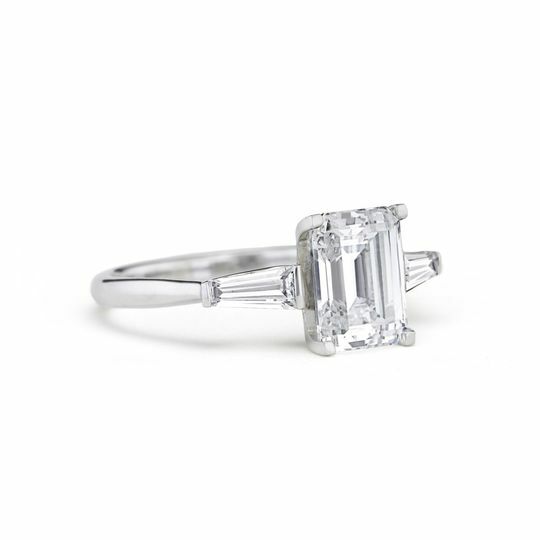 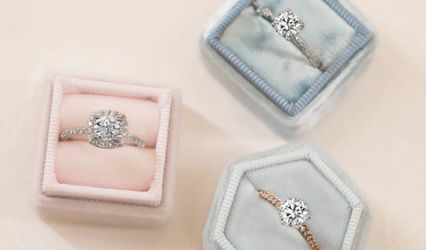 We design and create the finest quality custom engagement rings and jewelry, cut out the middle men to save our clients time and money, provide socially conscious diamonds that are the very best value and quality and use our innovative custom design process and decades of experience to help our clients capture the essence of their one true love. 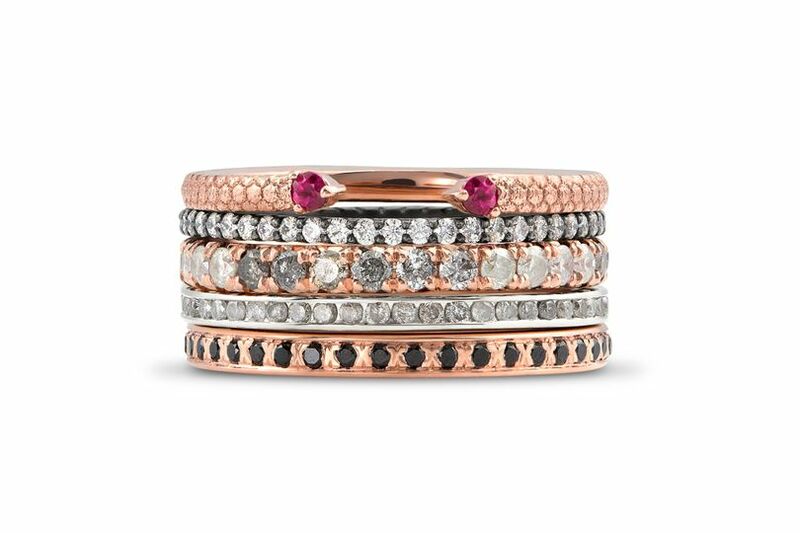 Pick a ring from our collection or dream up the style and ring of their dreams with our custom bespoke design process. 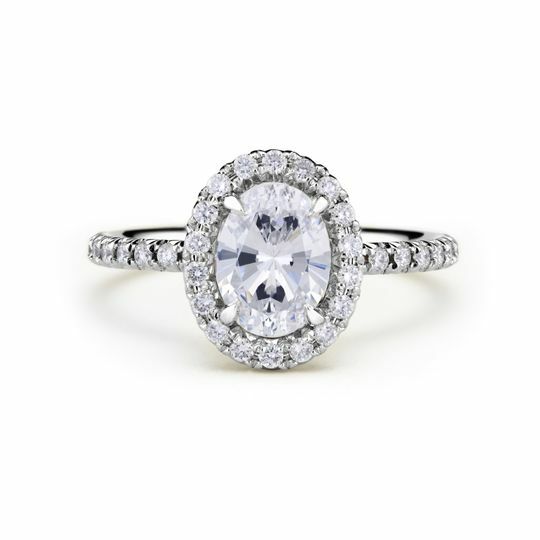 This is where dreams are designed and capturing every facet of your special someone is our #1 goal.